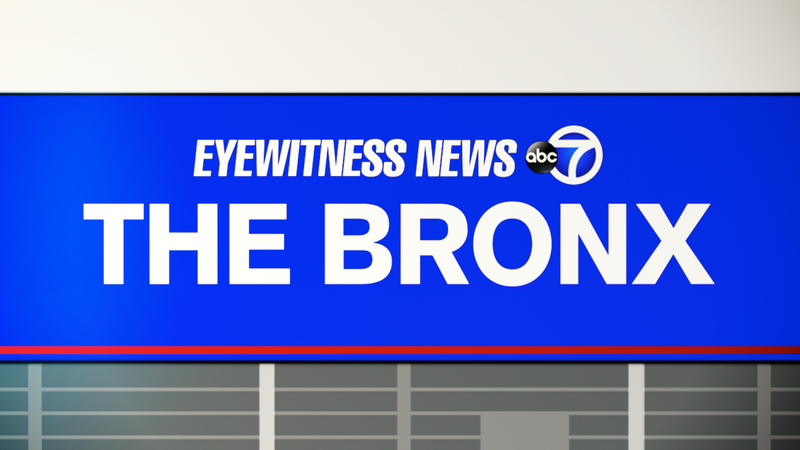 MELROSE, Bronx (WABC) -- A 3-year-old girl was fatally struck while walking with her mother in the Bronx Monday morning. The girl was walking just behind her mother as she crossed the intersection of East 164th Street and Gerard Avenue in Melrose section just after 9:30 a.m. The driver of a 2014 black Nissan made a left from Gerard onto East 164th Street but did not see the girl and struck her. She was rushed to Lincoln Medical Center, where she was pronounced dead. The mother, who was pushing another child in a stroller at the time, was not injured. The driver stopped at the scene, and no charges have been filed.